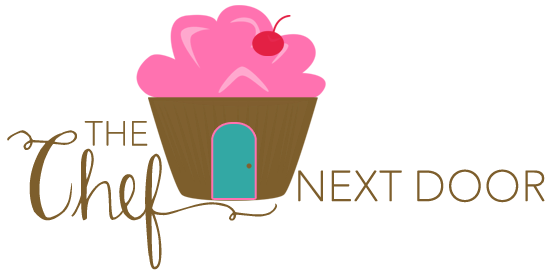 I am soooo excited that this month one of our sponsors for the Blogger Recipe Challenge group is Bob's Red Mill! 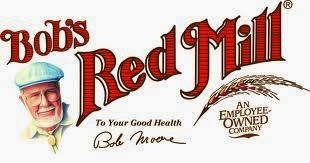 I LOVE Bob's Red Mill and have been using their products for years. When I found out Bob's Red Mill was going to sponsor us this month by sending us four bags of their flours, I was slightly ecstatic! We received Hazelnut Meal/Flour, Coconut Flour, Natural Almond Meal and Finely Ground Almond Meal/Flour. But I had big decisions ahead of me...what to make first?? I recently bought a pizzelle maker and was excited to create a new recipe with one of these flours. Hazlenut pizzelles just sounded right to me. And with a touch of orange. Yes, that would be perfect! 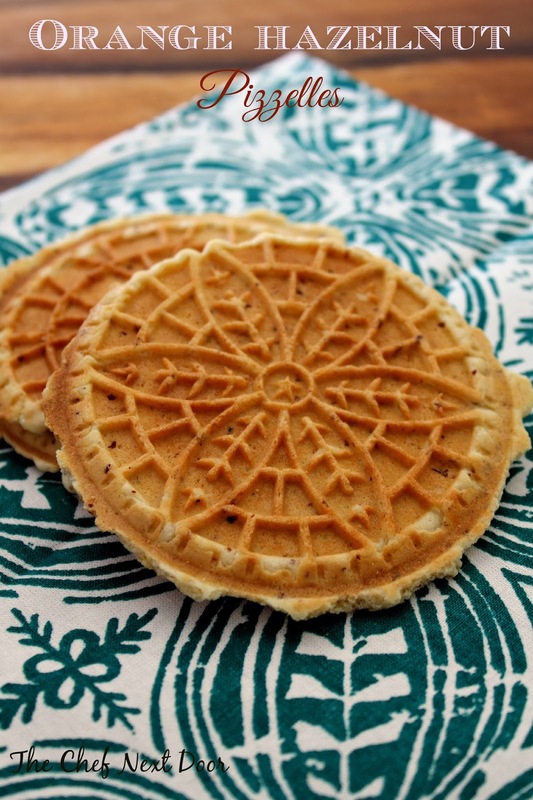 In case you aren't familiar with pizzelles, they are Italian waffle cookies! They are light and crispy and not overly sweet, which is why I like them so much. 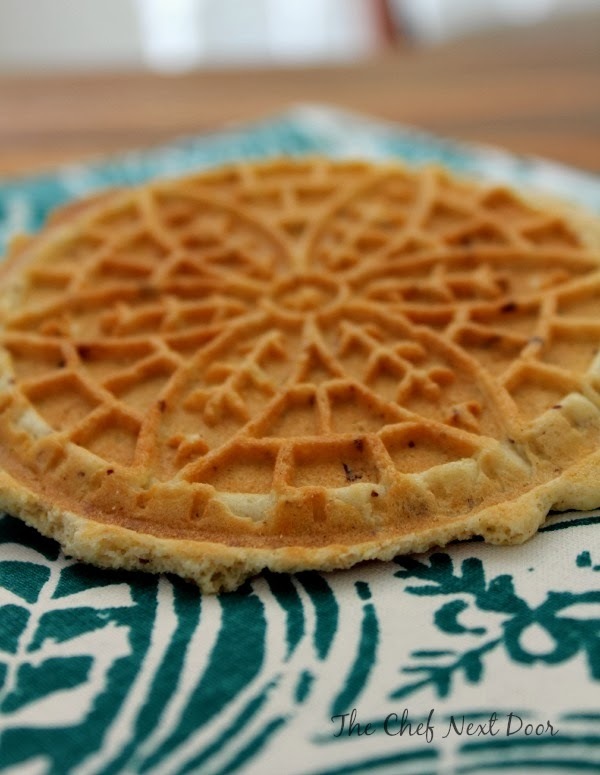 I realize that not everyone has a pizzelle maker, but I just had to share this new recipe with you! 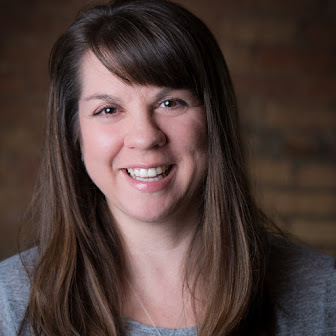 If you do have one, I encourage you to try this recipe very soon! And if you don't have one, I would suggest getting one. Maybe you could ask for one for your next birthday or anniversary? 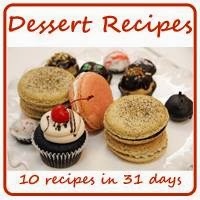 :-) You can make all sorts of variations of cookies and they are easy and fun! Your family will love them too. Preheat your Pizzelle Press to setting 3 while you prepare the batter. In a small bowl, whisk both flours and the baking powder to combine; set aside. In the bowl of your stand mixer, add the eggs and sugar and beat until light and fluffy. Add the melted butter and orange extract and mix to combine. Slowly add the dry ingredients until fully incorporated, being careful not to overmix. Brush both sides of the pizzelle press lightly with vegetable oil. Add about one and a half teaspoons of dough to the center of each cookie grid, close the lid and lock. Once the light turns green indicating your pizzelles are done, remove them carefully to a cooling rack to cool completely. Repeat this process until all of the dough is gone. Brush the press with additional vegetable oil as needed.